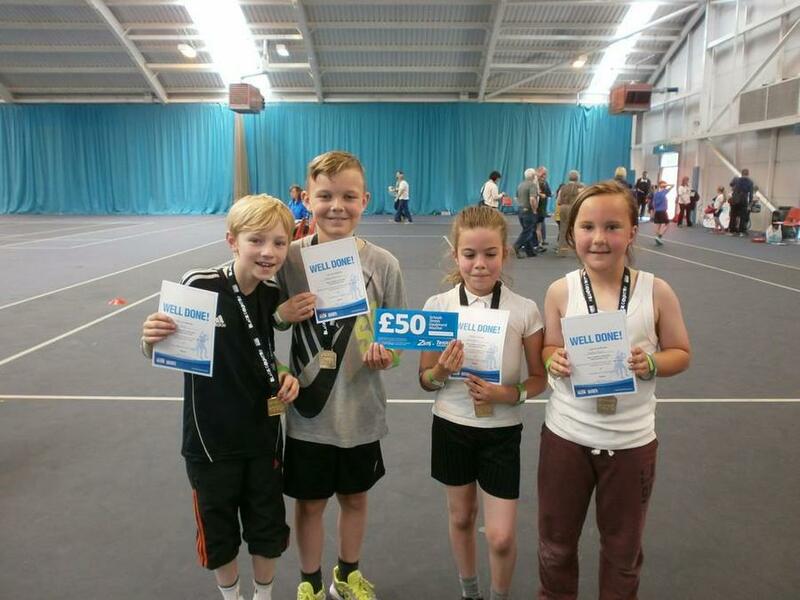 Over the past few weeks, four very talented children from Wednesbury Oak Academy were selected to have the opportunity to go to the Tipton Sports Academy and take part in a tennis tournament. 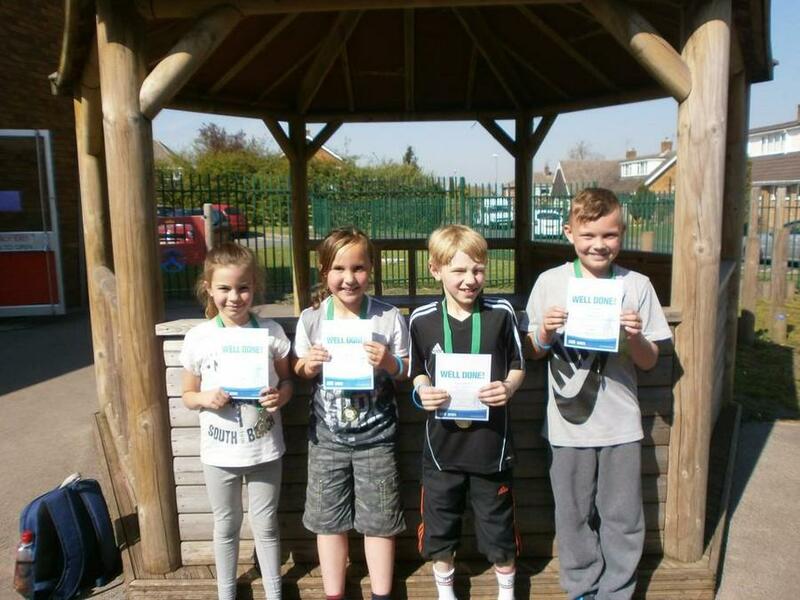 The amazing children were Luke and Katie from Year3 and Reece and Natasha from Year 4. 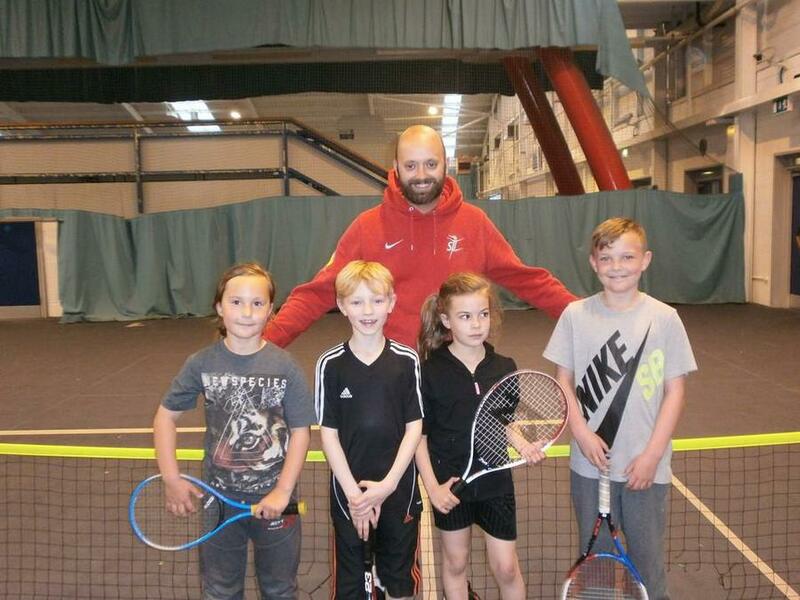 All the children were very keen to participate in the tournaments and showed outstanding skills, determination and have a tremendous love for tennis. 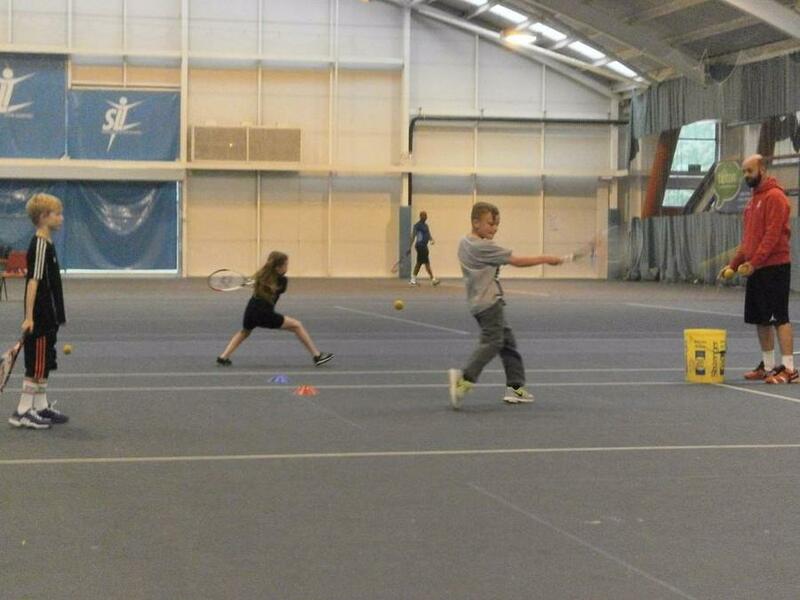 They never put their rackets down even during the intervals; they just kept going and going! Because of this, Wednesbury Oak Academy achieved wonderful outcomes on every occasion. 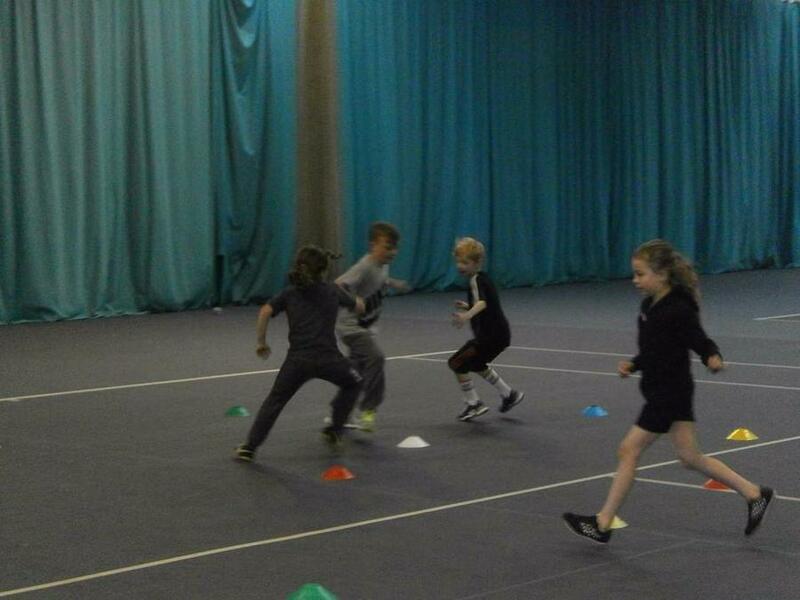 The first session the children had to compete against six other primary schools within Sandwell. The children came away very happy indeed as they had won first place. They all were presented with medals and certificates and left with happy, smiley faces (mine included). The second session the Tipton Sports Academy gave the four children from Wednesbury Oak Academy a private session; this was to help brush up their skills and build their confidence ready for the finals. 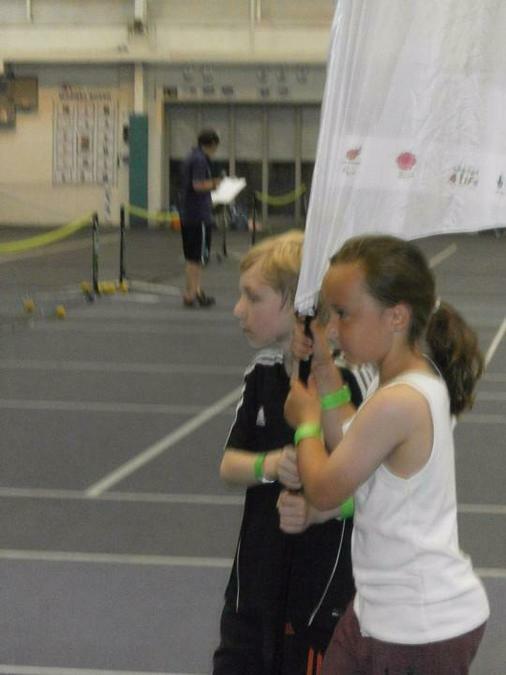 The third session was the final, however this was not just with schools from Sandwell, it was all schools which qualified in the Black Country Games. 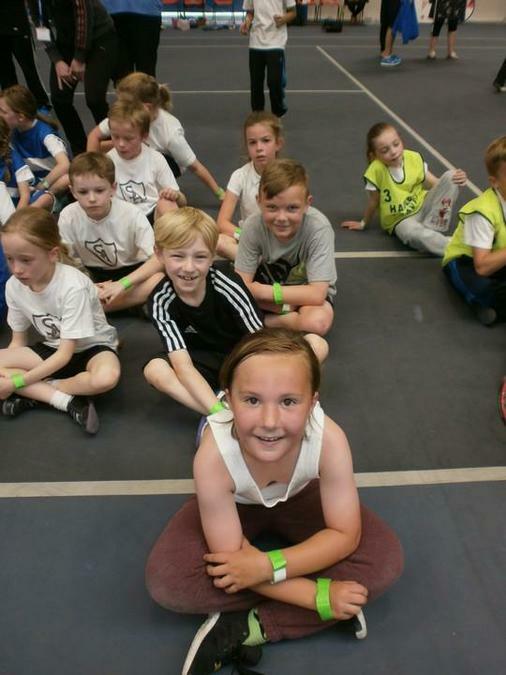 Again the children attended the final and all showed fantastic willpower and strength as they competed against eleven other primary schools. Through their determination to win the children succeeded! They won first place! The children were all awarded a gold medal, certificates and a £50.00 gift voucher for school to spend on P.E equipment. I would like to say a massive thank you to Mr and Mrs Burns who helped so much with the children and myself whilst at all of the events. 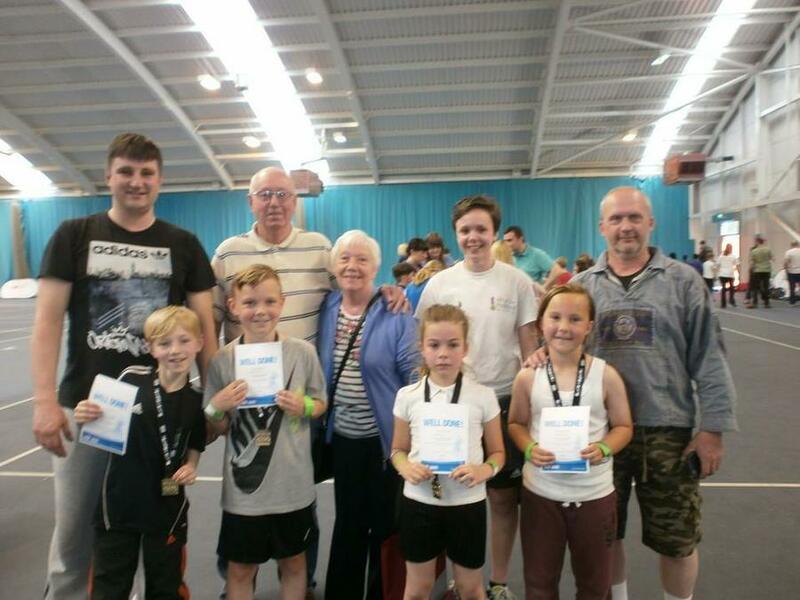 Also to all of the other parents, grandparents and family members that came along too to support the children. I had a fantastic time with the children representing Wednesbury Oak Academy.